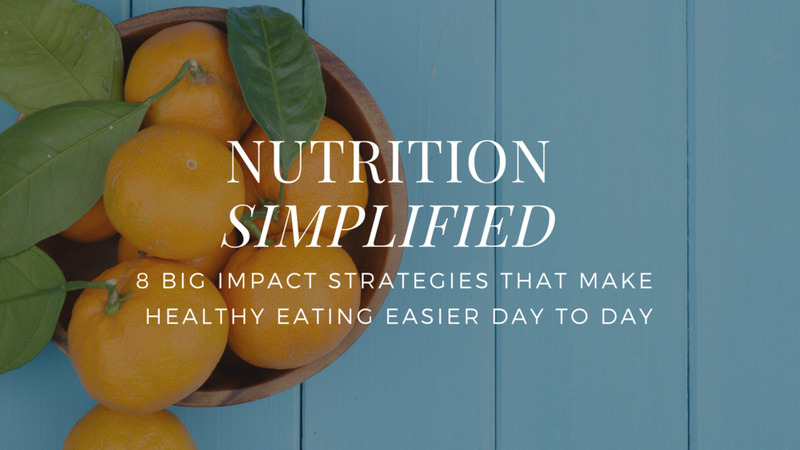 There are two fundamental strategies you need to get to grips with before you even consider taking on a more advanced nutrition plan. It's all about dialling in the dietary basics to create a solid foundation on which to build positive changes that stick. Let's get into it! NEXT STEP: REPLACE CONVENIENCE FOODS WITH WHOLE FOODS 80% OF THE TIME. To get you started I'm giving you Cook Like a Boss, my recipe e-book. It’s filled with healthy, delicious dishes that're super simple to prepare, even if you're not an expert in the kitchen. I make all these meals regularly in my own home to make eating healthier easier, and I know it's going to help you too.